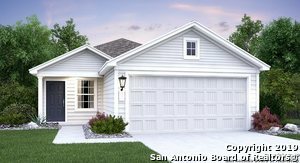 All BABCOCK RIDGE homes currently listed for sale in San Antonio as of 04/22/2019 are shown below. You can change the search criteria at any time by pressing the 'Change Search' button below. 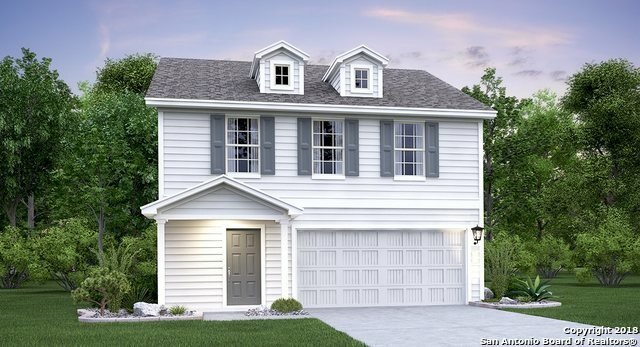 "The Ridley by LENNAR Cottage Collection. This two story home features an open floor plan with the kitchen overlooking the family and dining area. A powder bath for guests is located off the family room. All four bedrooms are upstairs with two bathrooms and a loft. The utility room is also located upstairs." 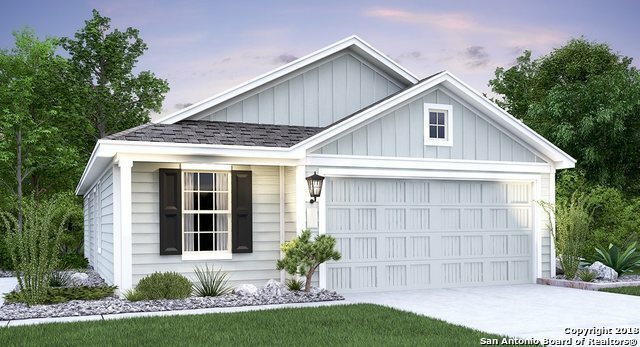 "The Ridley by LENNAR Cottage Collection. This two story home features an open floor plan with the kitchen overlooking the family and dining area. A powder bath for guests is located off the family room. All four bedrooms are upstairs with two bathrooms and a loft. The utility room is also located upstairs. READY IN MAY!" 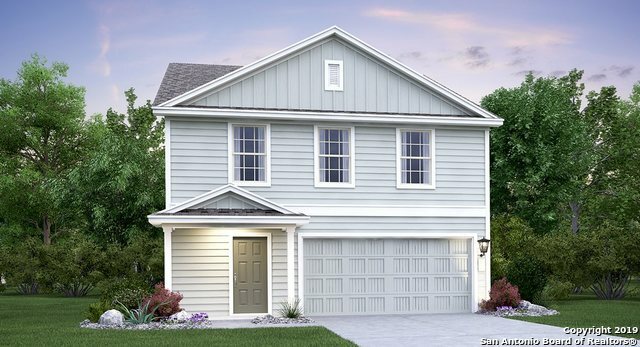 "The Harland by LENNAR. This two story home features an open floor plan with the kitchen overlooking the family and dining area. A powder bath for guests is located off the family room. All four bedrooms are upstairs with two bathrooms. The utility room is also located upstairs. READY IN APRIL!" 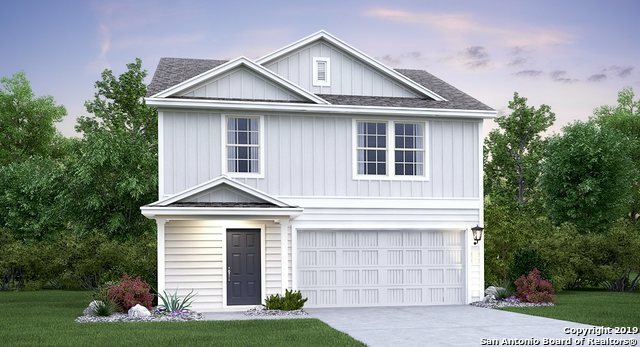 "The Harland by LENNAR. This two story home features an open floor plan with the kitchen overlooking the family and dining area. A powder bath for guests is located off the family room. All four bedrooms are upstairs with two bathrooms. The utility room is also located upstairs." "~ Babcock Ridge~ This charming one story home features an open floor plan. The master bedroom features a huge walk in closet. There is one additional bedroom and a two car garage."